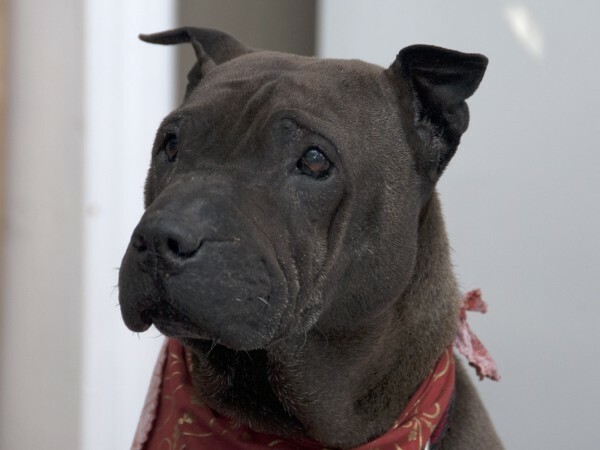 Alma just came into our care when found stray by a Good Samaritan. She was tired, thin and her foot pads were raw. She is gaining weight and doing well now. She is quiet, clean, mindful, and dog friendly. She's very affectionate. Happy to keep to herself but is happy to have others around. 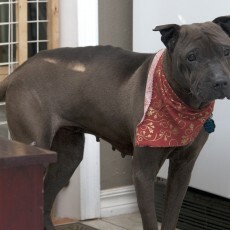 Her foster mom cant't imagine how someone could throw this gentle dog away. 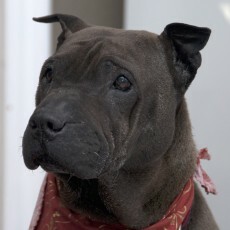 Alma has lots of love to give and will be a wonderful pet.